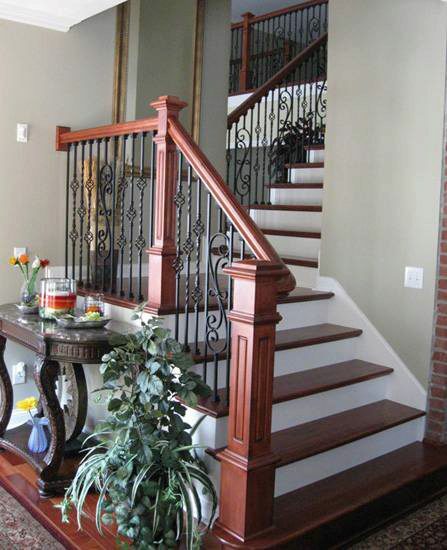 The above products are recommended for installation or mounting of the Level Quarter Turn. 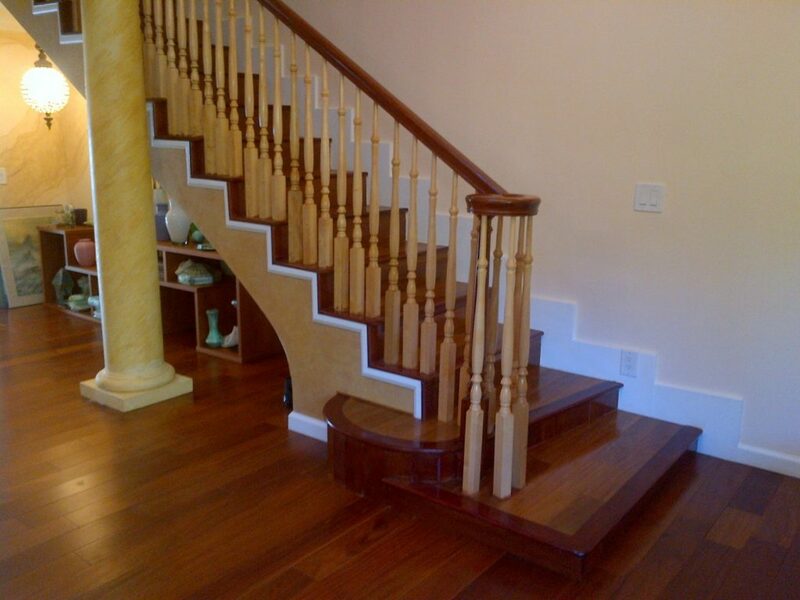 Level quarter turns are used to make a 90 degree turn of a handrail where a newel is not being used. 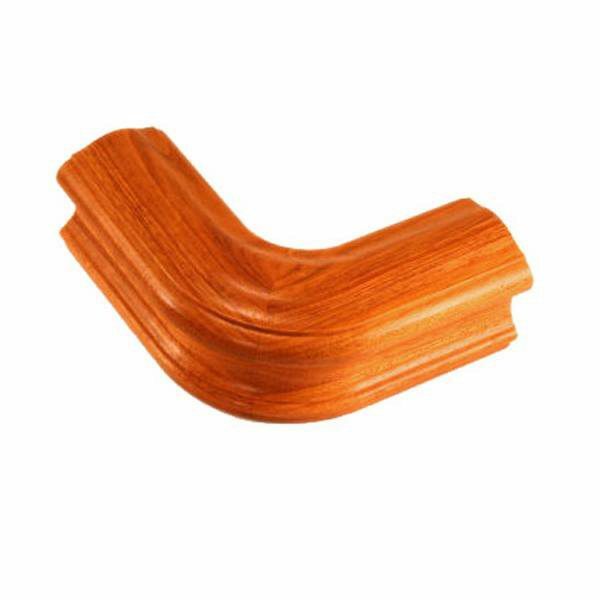 These are commonly used to return a handrail to a wall. 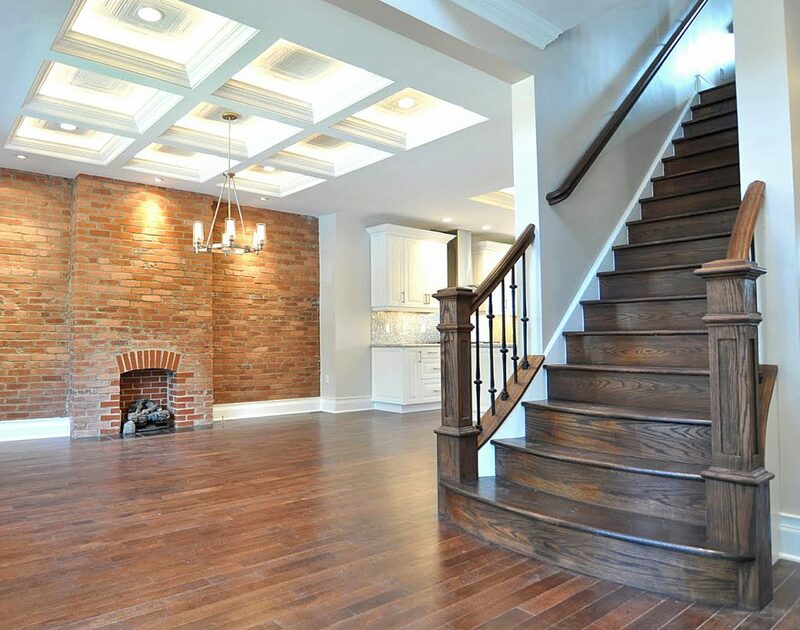 What are the dimensions for installation, I am looking to use 2 of them to make a 180 degree turn at the top of a stair. 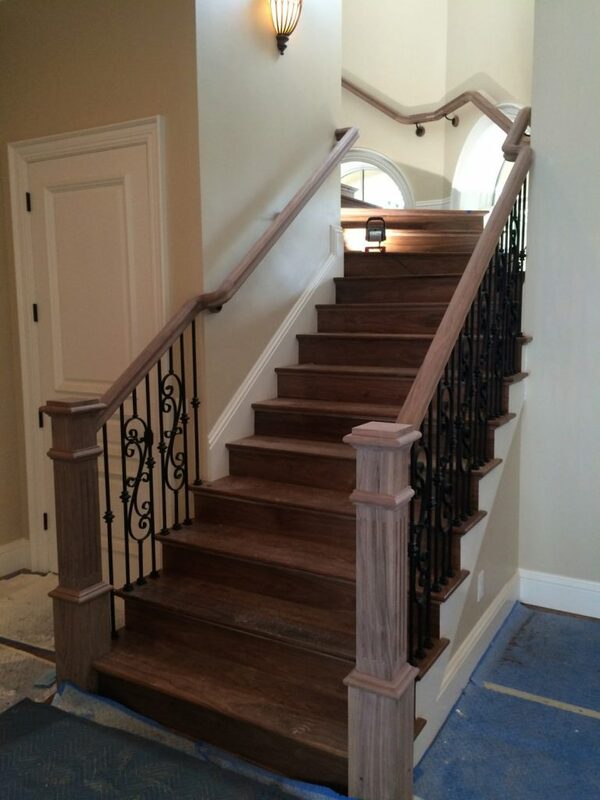 The length of the fitting varies some depending on the profile of the handrail. 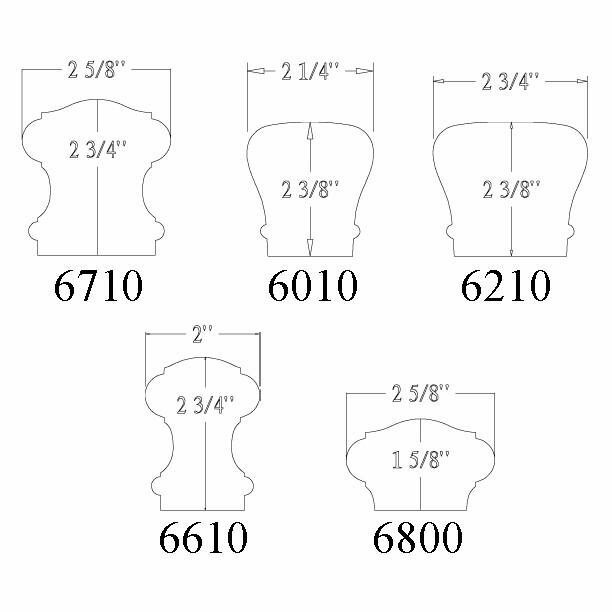 Typical from center to end of the fittings is 4″ – 5″. If you need custom length just let us know, and we should be able to do that for you. 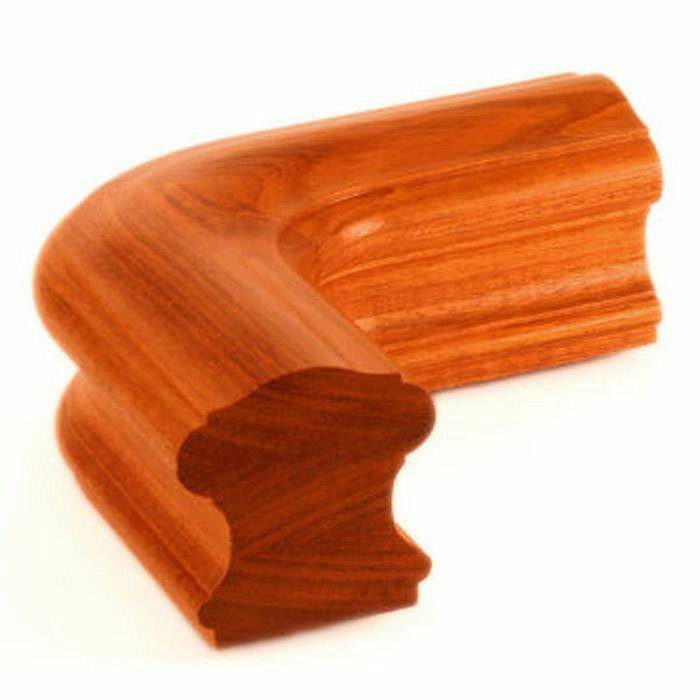 Hi, I need this level quarter turn to fit the handrail 6910. Please advise. Isaac, thanks for the question. 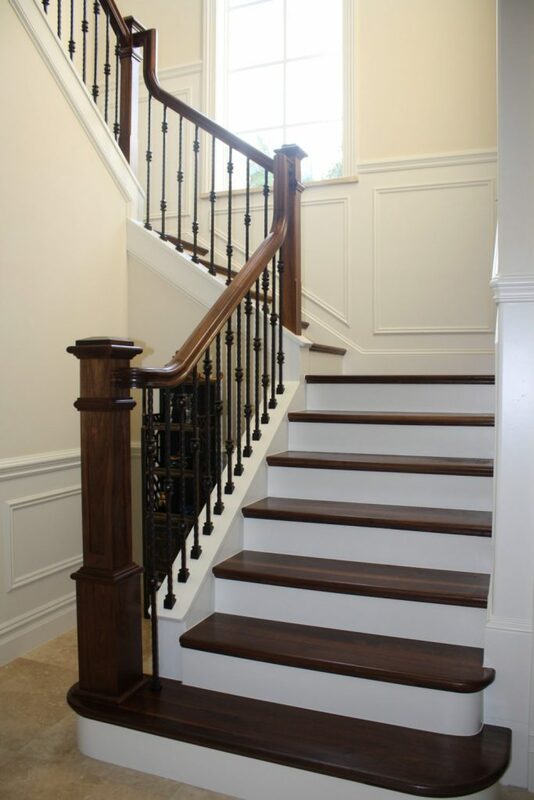 We do have the 6910 handrail in a level quarter-turn, but it comes with the length of handrail with level quarter turns attached to both ends (https://www.stairsupplies.com/product/6910-level-quarter-turn-handrail/). If that won’t work for your application, you could call one of our specialists, at (866) 226 6536 to make arrangements for a custom order.